Igor Klebanov is the CEO of Glanstone Capital, an independent private investment and advisory firm based in New York. He has 15 years of experience in mergers & acquisitions, principal investments, debt and equity financings, operational turnarounds, and corporate restructurings. 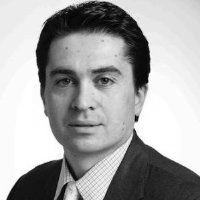 Previously, Igor was a member of the corporate M&A team at General Electric, Corporate Finance & Strategy Practice at McKinsey & Co., and investment banking at JP Morgan. Igor’s technology experience includes advising a number of technology firms on M&A, executing principal investments, as well as founding and serving as CEO of an e-commerce exchange. Igor currently teaches a graduate M&A course at the Johns Hopkins University, and has previously conducted corporate workshops at General Electric and McKinsey & Co. He has an MBA from the Wharton Business School, an MSc from the London School of Economics, and a BA from the Johns Hopkins University. 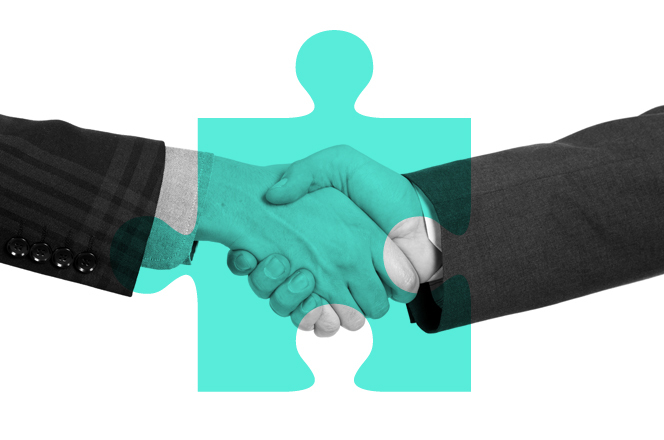 Familiarize yourself with the analytical and real-world tools necessary to evaluate and execute mergers & acquisitions transactions.